This must have multi-tasking gel-to-foam works all over. 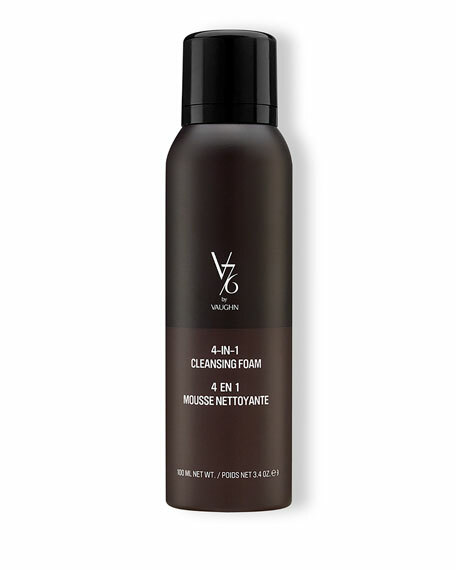 The ultimate shampoo, body wash, facial cleanser and shave cream combined in one luxurious formula. Wash away impurities from the face and body while simultaneously restoring natural moisture levels. The perfect product for your gym or travel* bag and the man of style constantly on the go.